We, Teletrade Inc., have over 3 years of experience with ODM to Japan. 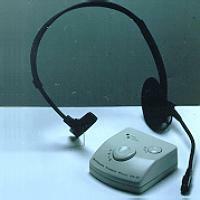 Our main ODM products are computer & communication items. Also, we have taken many patents and approvals. This year we have begun to sell our products under our own logo.